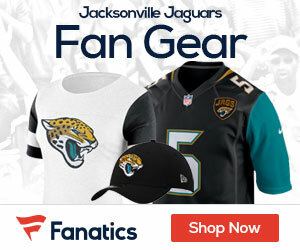 The Jaguars early Thursday inked fourth round pick wide receiver Cecil Shorts to a four-year deal. An ultra-productive D-III product like fellow Mount Union alum Pierre Garcon, Shorts goes 6-foot, 205 with speed in the mid-4.5s. Jacksonville will work Shorts in the slot with Jarret Dillard.